Dewey Wills Wildlife Management area is an outdoor enthusiast’s dream. Comprised of over 60,000 acres of wilderness this preserve provides a unique opportunity for those living in the Deville real estate area to engage in nature. The Louisiana Department of Wildlife and Fisheries owns and manages the land providing both a natural wildlife habitat and outdoor recreational space for the area. A timber management program is in place to monitor, maintain and protect a variety of species including a variety of oak, bitter pecan, ash and elm ensuring Deville homeowners will be able to enjoy the land for years to come. This flatland is interlaced with many bayous and lakes. Dewey Wills is also known as a prime hunting location for trophy sized bucks, squirrels, raccoons, turkeys and more. Trapping for furbearers is also allowed. Commercial and sport fishing opportunities abound for Deville real estate residents along with eight concrete boat ramps. This lush wilderness provides picturesque scenery for hikers with an abundance of trails. Birdwatchers can enjoy spotting neo-tropical nesters, shorebirds, wading birds and various raptors. 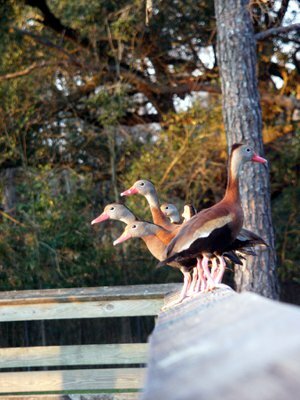 The Dewey Wills wildlife area is dedicated to both the Deville real estate community it serves and the vast wildlife it inhabits. For more information and hunting and fishing restrictions please call (318) 487-5885. Feeling a bit wild? Grab your camera and kiddos and journey over to Gone Wild Safari, an exotic wildlife preserve, nestled in amongst Pineville real estate. First opened in 2010, Gone Wild Safari originated as a an adoption effort of unwanted animals, then added wildlife rescue and finally the acquisition of some exotic species from around the world. This 50+ acre park showcases a safari ride adventure complete with interaction with the animals while traveling through open spaces resembling their natural habitats. 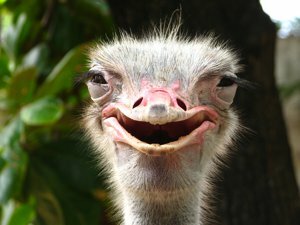 This is a unique opportunity to become familiar with wild animals such as ostrich, zebras, camels, deer, antelope and more roaming freely but safely enclosed near your Pineville home. Gone Wild Safari is a great place for field trips and parties for those close to Pineville real estate. Get up close to our animals with your little ones, in the Gone Wild Safari petting zoo featuring a variety of super friendly animals including Jacob Sheep, Miniature Horses, llamas, Pygmy Goats and more. Birds of a feather flock together in the Parakeet Enclosure where you can twitter and tweet with dozens and dozens of parakeets. Feed for the parakeets and petting zoo is available in the gift store. Family fun memories can be made in the Mining Company panning for 48 different gems and minerals as well as 30 types of fossils. This park is a fun, family friendly memory in the making. Grab your camera and go. The River Oaks Art Center is one of the great amenities enjoyed by Alexandria real estate owners. This facility has been growing and bringing classes and breath-taking art to the community for decades. There are 24 exhibits that rotate year round and several galleries to explore. 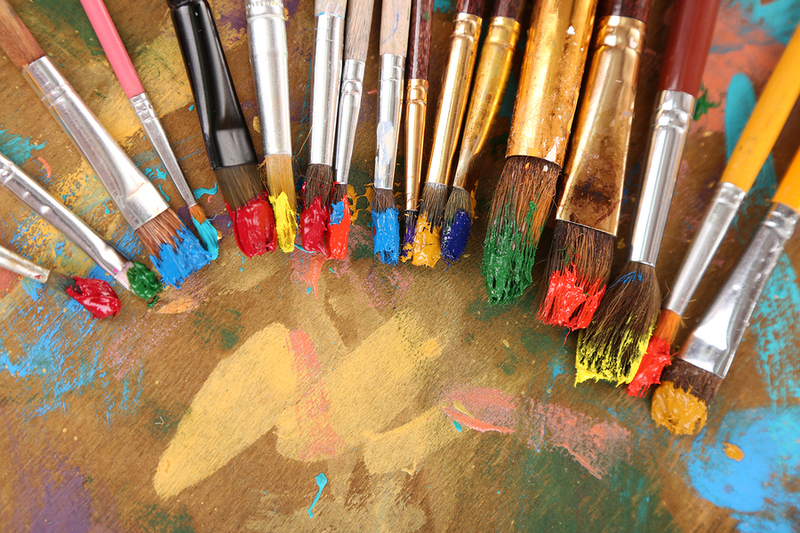 Many classes are available in all art forms for you to awaken your inner artist or hone and refine your skills. This art center celebrates its local artists in its galleries, along with many acclaimed artists from around the world. Visit the Bolton-Davis Gallery holding pieces from artists all over the globe, the Galerie Des Amis with pieces from the River Oaks Resident Artists, Stokes-Harris Gallery celebrating local artists. A variety of classes are available year round to Alexandria real estate residents. There are ceramics, drawing, painting, doll making, tiki torch making, and many more. Learn from professional artists in a fun environment. You can even enter in the Dirty South Mug Competition, which is celebrating a phenomenal 30 year anniversary for the establishment. Come and visit The River Oaks Art Center, take an afternoon out of your day and see the inspiring works presented here. Learn fun new art forms, and support your local artists not far from your Alexandria home. See the full schedule of classes and learn about the latest exhibits at riveroaksartcenter.com.